The architect for the project was J.C. Holland, who was also the architect for the Marion County Courthouse. The Romanesque structure featured brick trimmed with Bedford stone, and interior marble wainscoting. 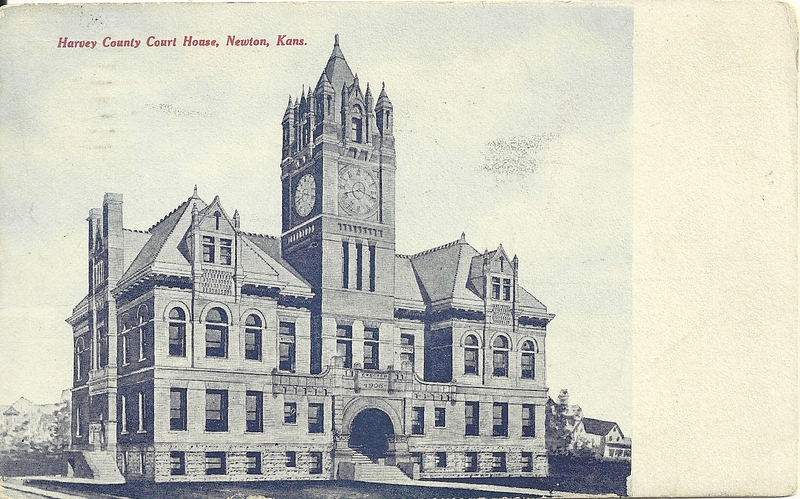 Image is a postcard of the courthouse.